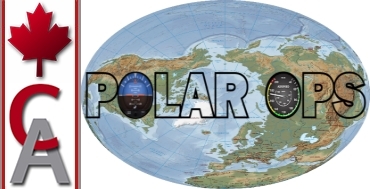 Description: Canada Air Virtual Polar Ops are flying over the North Pole. 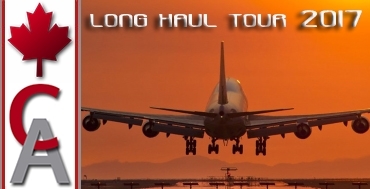 Sign up and fly the B747-400, 777-200LR, B777-300ER and B787-800 Dreamliner 'over the top' from Toronto to anchorage, Hong Kong, Tokyo, Beijing and Cote d Azur! Description: DID SOMEONE SAY OPENING DAY?... 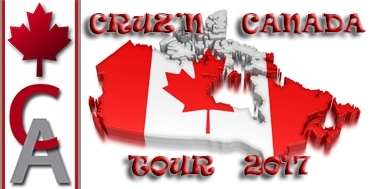 ...The Toronto Blue Jays are a Canadian professional baseball team based in Toronto, Ontario. The Blue Jays compete in Major League Baseball (MLB) as a member club of the American League (AL) East division. The team plays 162 games a year, its home games at Rogers Centre (formerly known as the Sky Dome) the rest are played throughout the United States. The Jays have made the playoffs each of the last two seasons and are expected to return this year as well. With players such as Jose Bautista, John Smoak and Troy “Tulo” Tulowitzki, they have become a formidable Team. 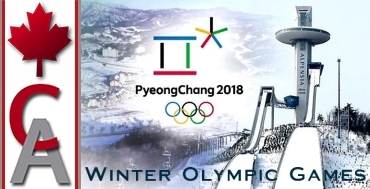 Canada Air Virtual is contracted to fly the Jays to each game series across North America while enjoying this great pastime sport…take me out to the ballgame! 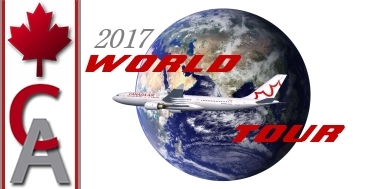 Description: Sign up for our "2017 World Tour" and fly a multitude of aircraft around the world! 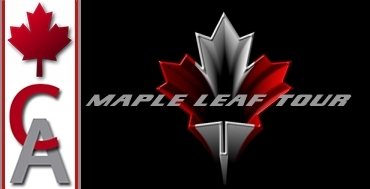 Description: Join Canada Air Virtual on our Maple Leaf Tour. We will depart from Victoria flying to Vancouver, Kelowna, Edmonton, Saskatoon, Winnipeg, Thunder Bay, Toronto, Ottawa, Halifax, St. John's, Greater Moncton, Montreal, Sault Ste Marie, Thunder Bay, Regina, Red Deer, Calgary, Kamloops to Vancouver and finally back to Victoria, using the BE58, B350, C208, DH8C, DH8D, LJ45, CRJ2, CRJ7, E170, A319, B738 and last but not least the B763. Description: ...The Toronto Blue Jays are a Canadian professional baseball team based in Toronto, Ontario. 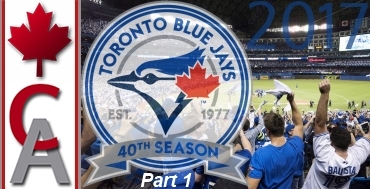 The Blue Jays compete in Major League Baseball (MLB) as a member club of the American League (AL) East division. The team plays 162 games a year, its home games at Rogers Centre (formerly known as the Sky Dome) the rest are played throughout the United States. The Jays have made the playoffs each of the last two seasons and are expected to return this year as well. With players such as Jose Bautista, John Smoak and Troy “Tulo” Tulowitzki, they have become a formidable Team. Canada Air Virtual is contracted to fly the Jays to each game series across North America while enjoying this great pastime sport…take me out to the ballgame!